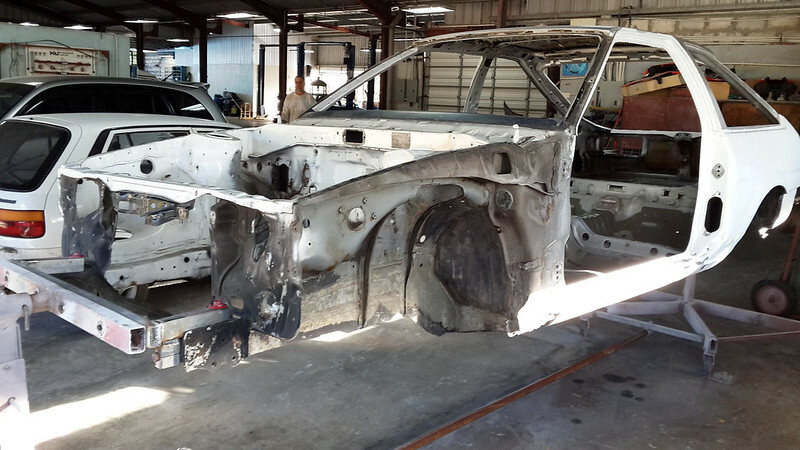 In the previous post I gave you guys a quick look at how the car sat for what felt like eternity, today I’m happy to report that the car has finally been relocated. 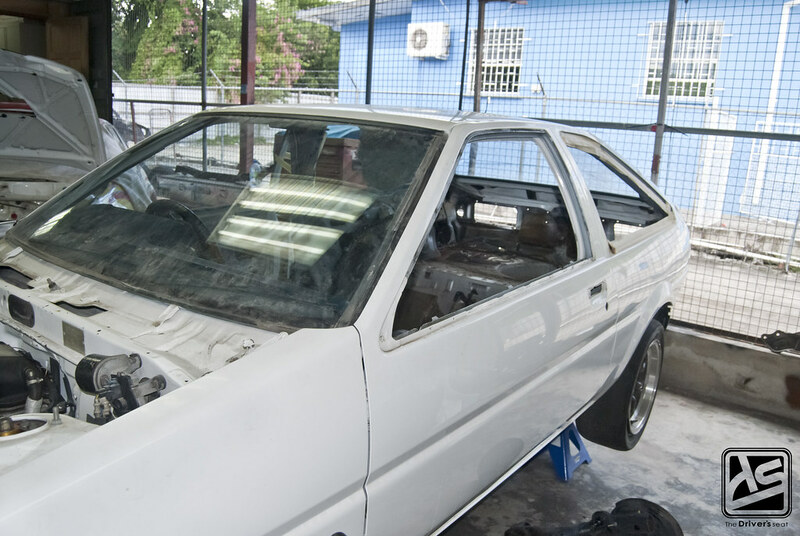 The AE86 has been accepted amongst car enthusiasts as a world renowned classic; with that in mind Sol took his time to conceive a plan to pay homage to the legend status often associated with the AE86. 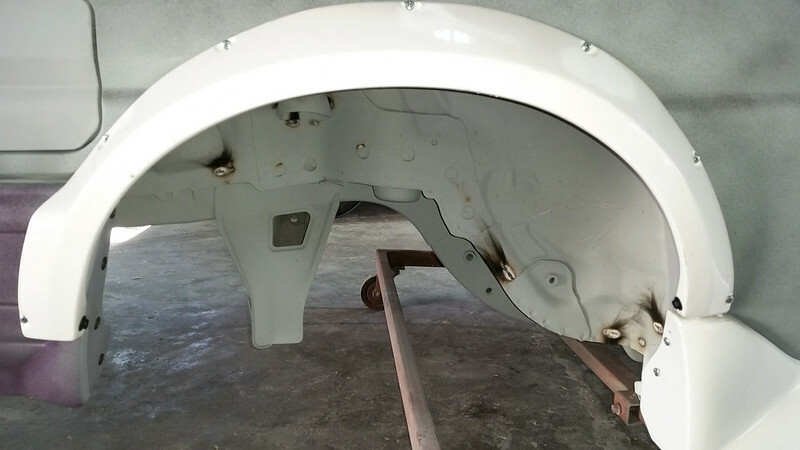 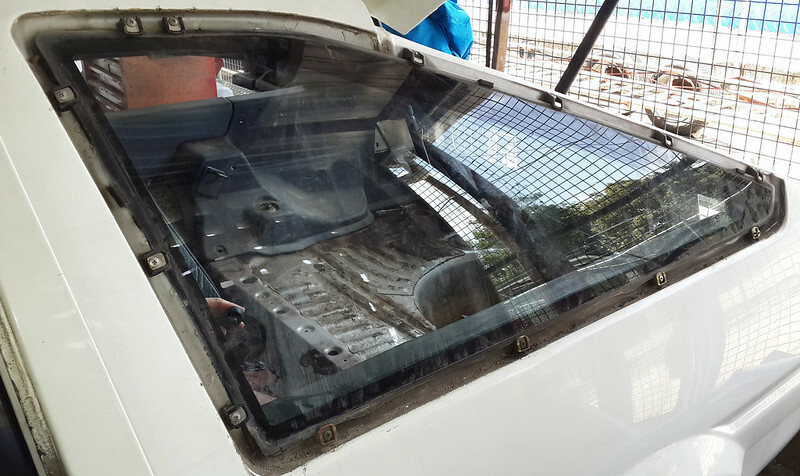 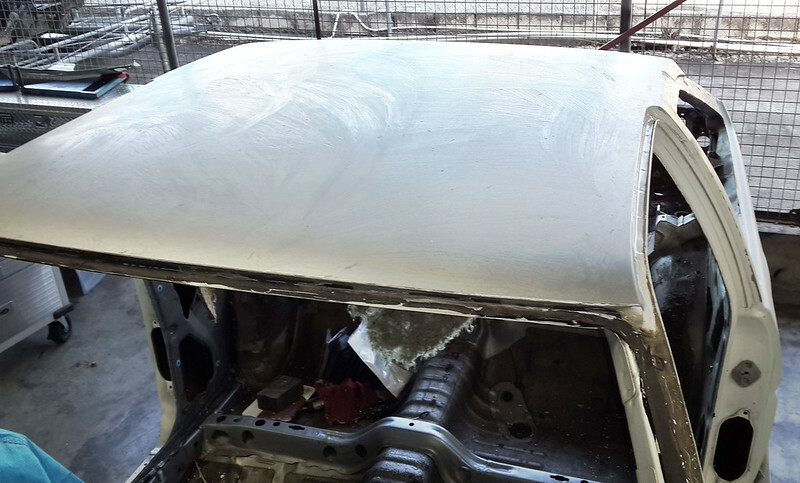 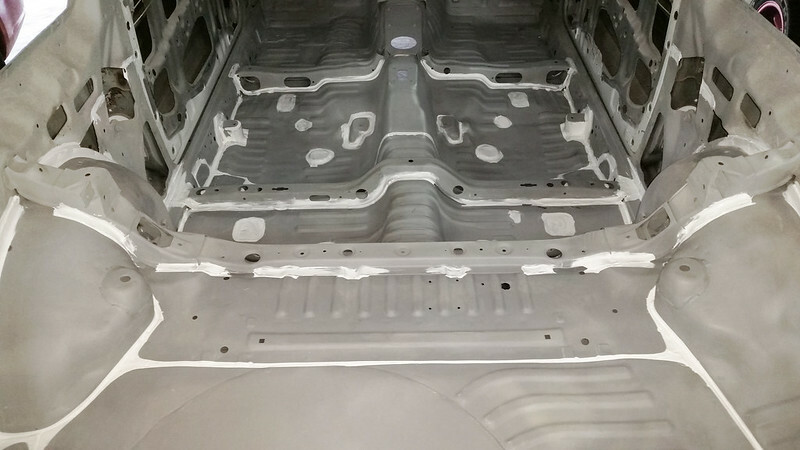 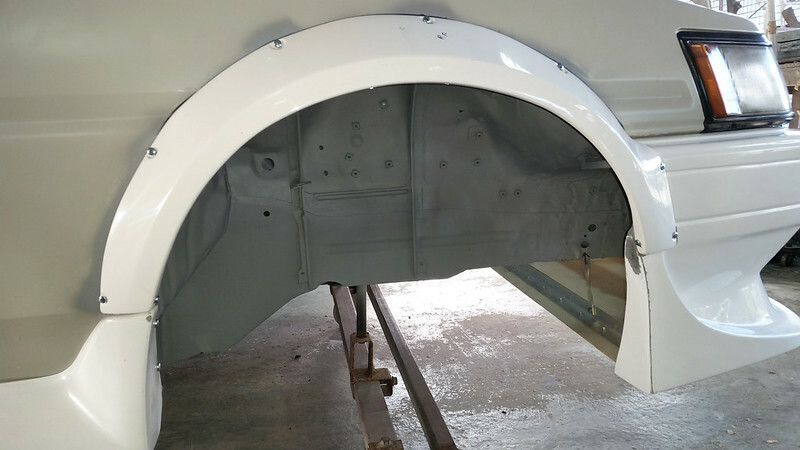 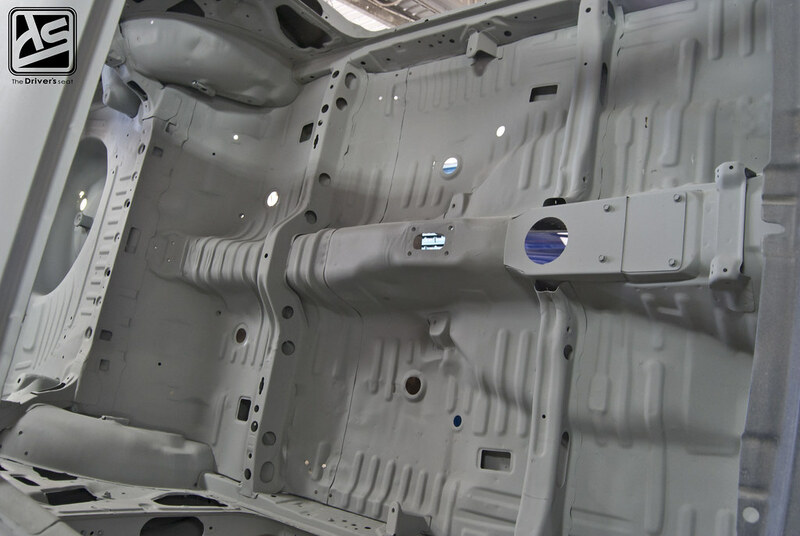 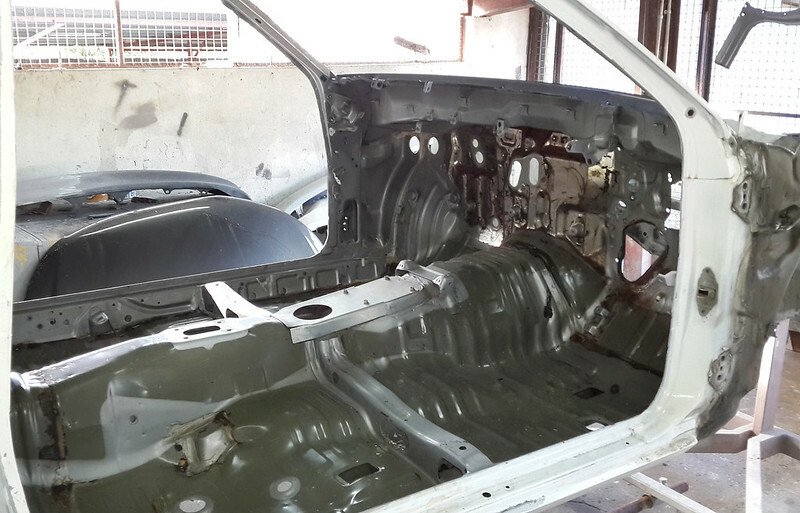 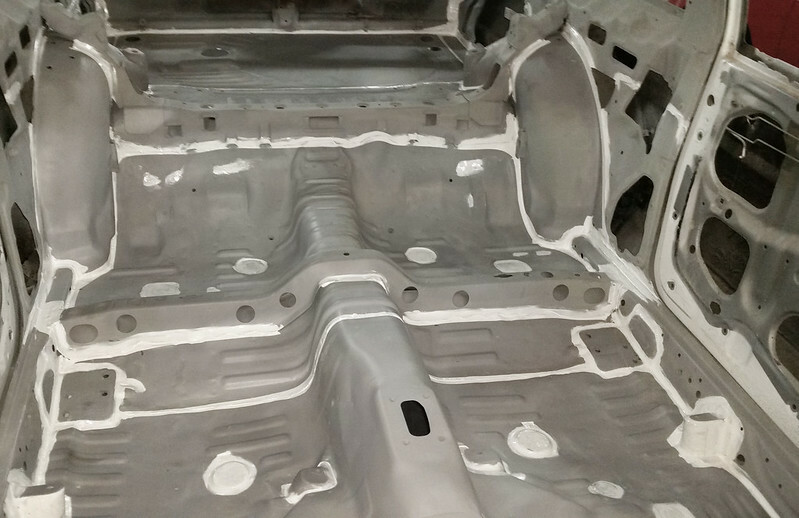 A full restoration of the chassis was necessary after sitting for such a long time. 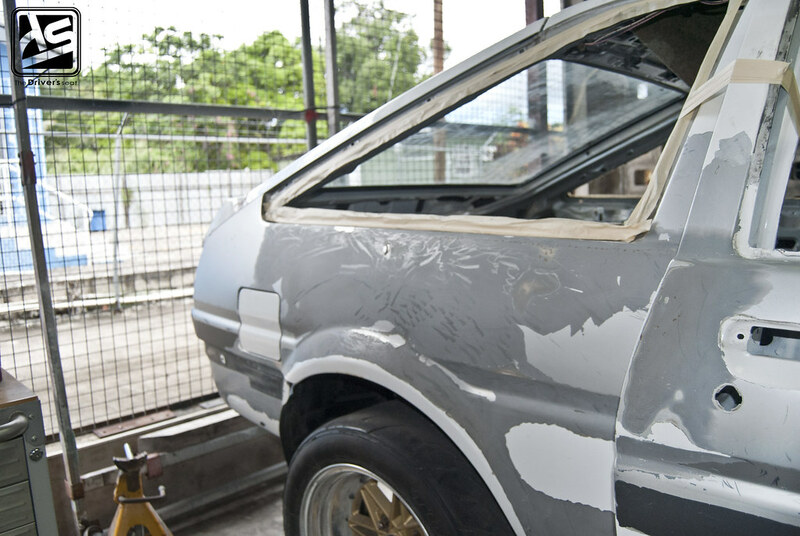 Having dealt with Corbin’s Garage in the past while building his Mark IV Supra, Sol thought, who better to undertake the process for the re-imagination of his most prized car. 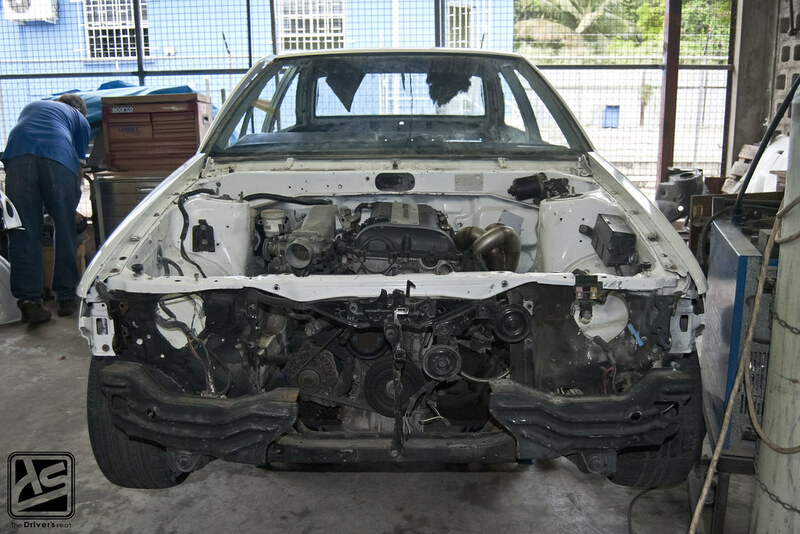 With his mind made up, the car along with all associated pieces were loaded up and sent off to Corbin’s Garage. 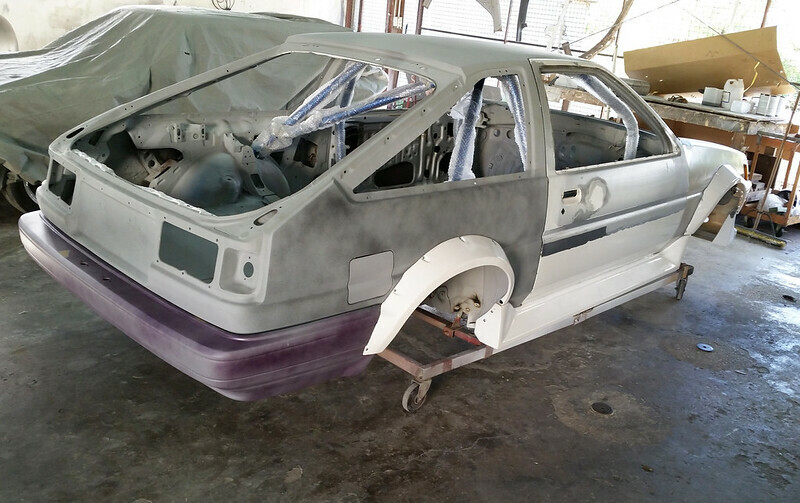 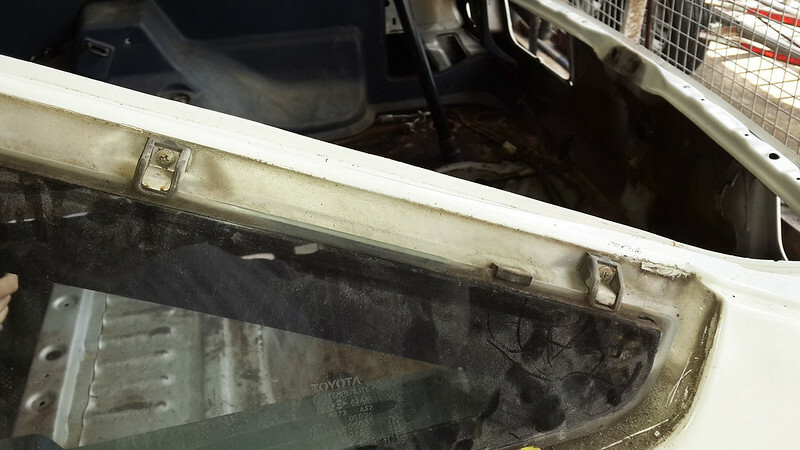 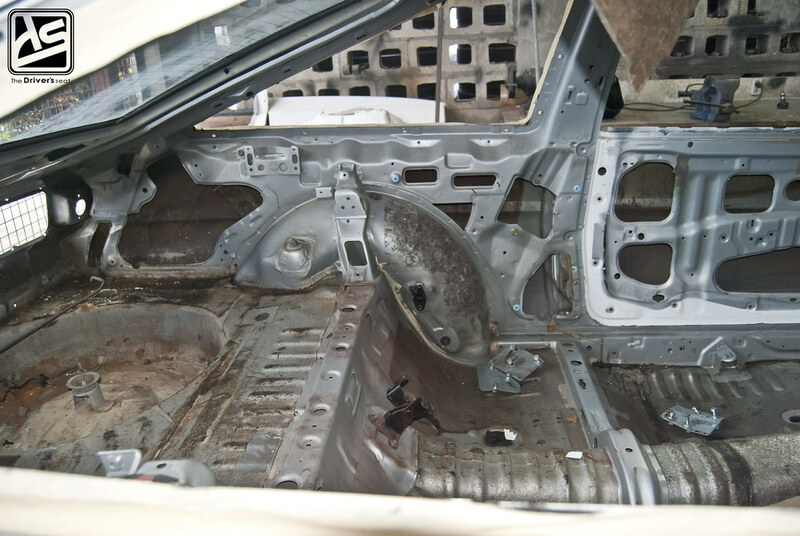 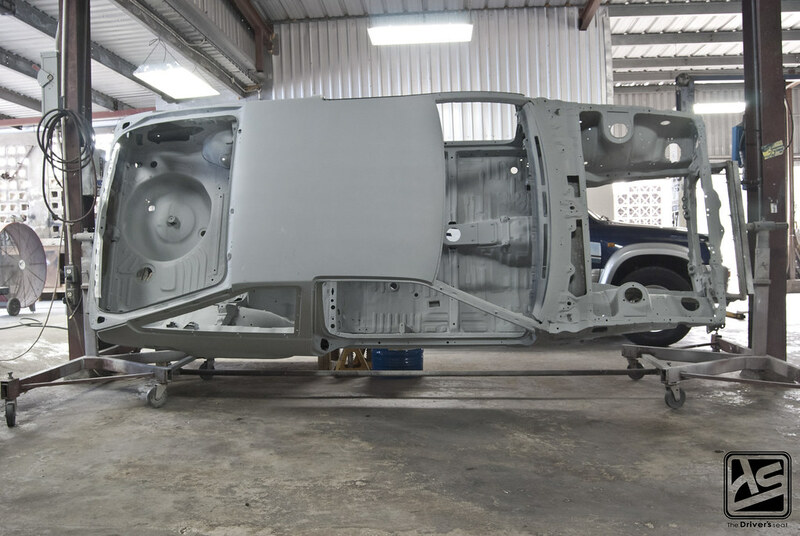 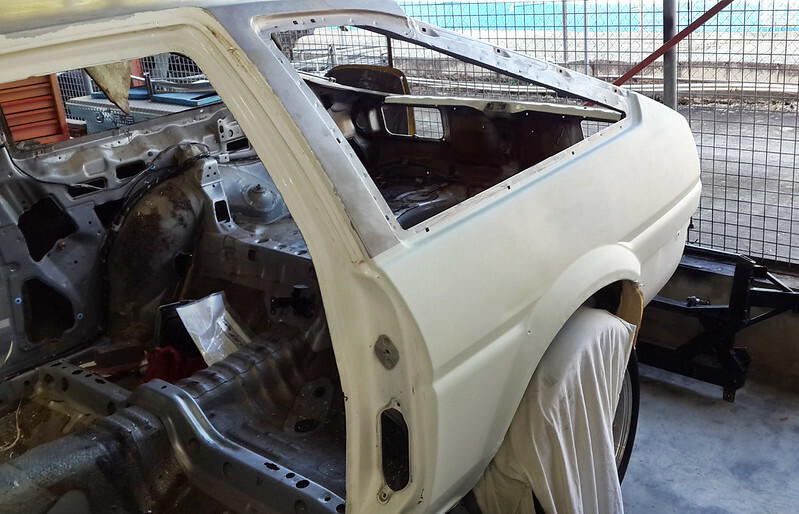 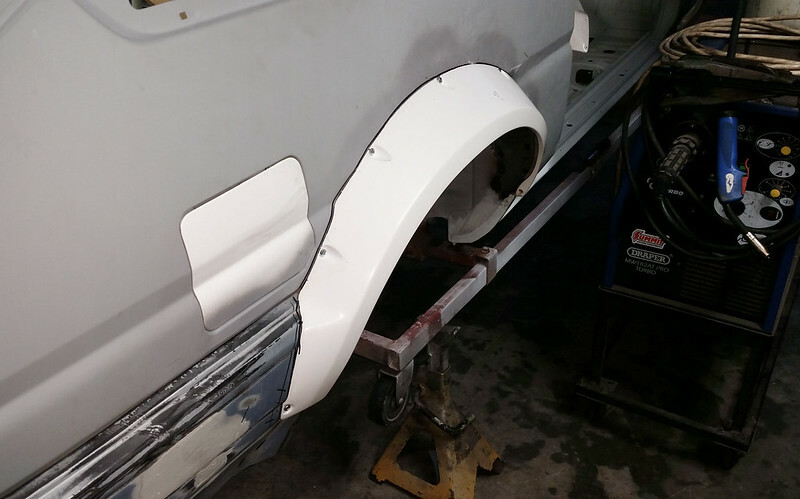 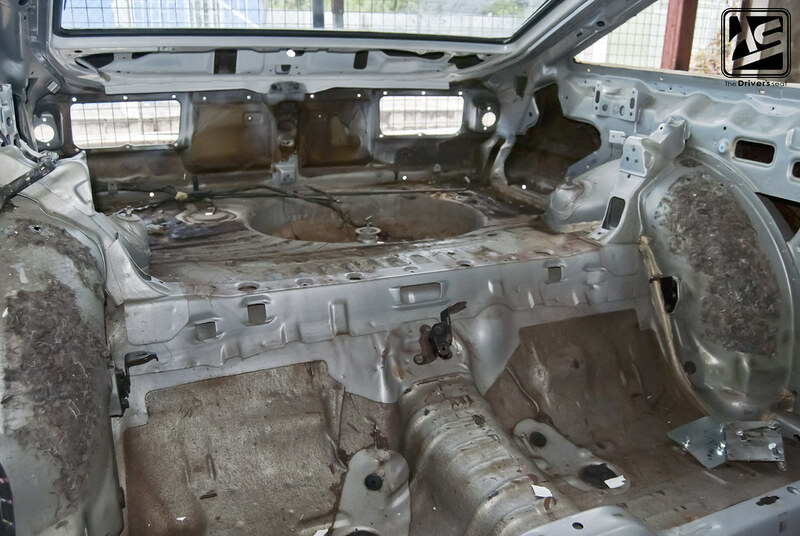 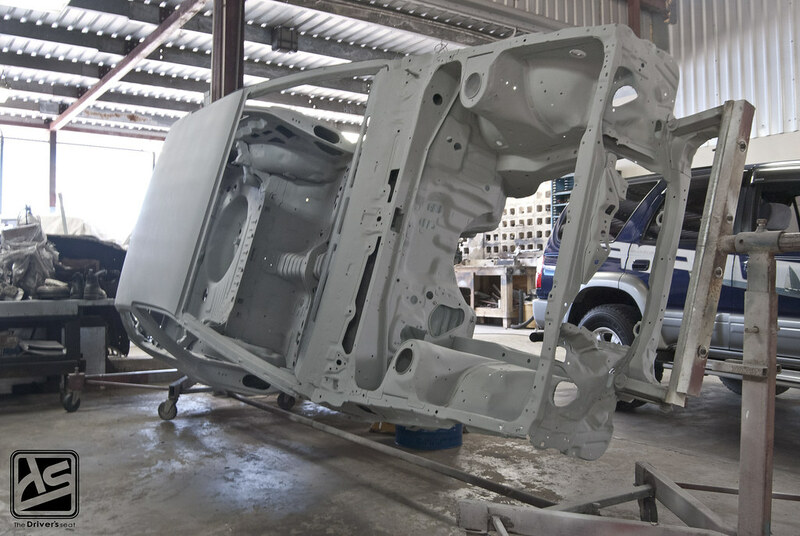 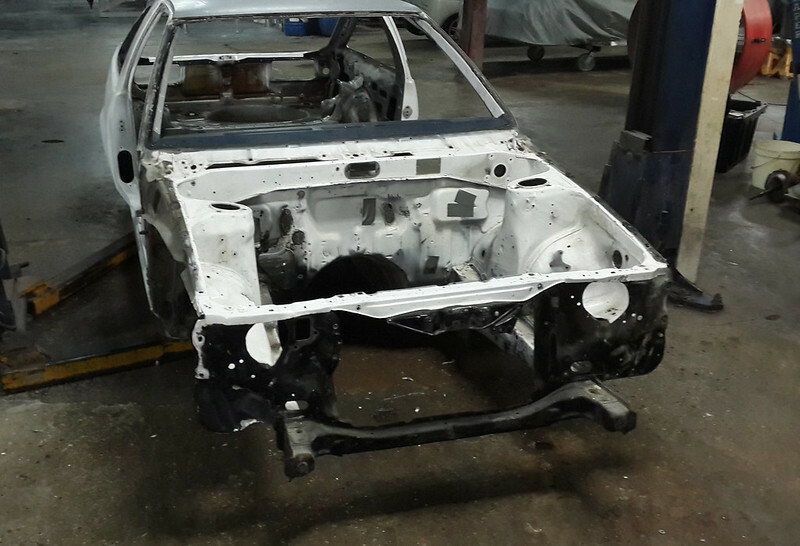 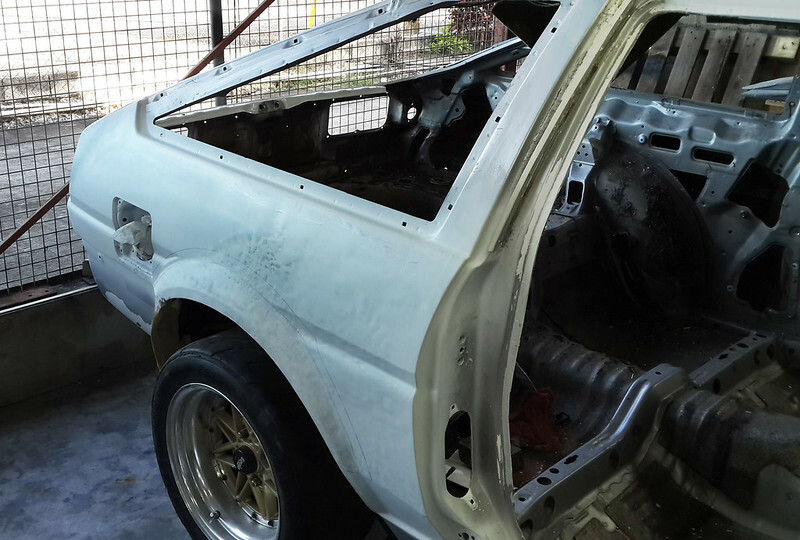 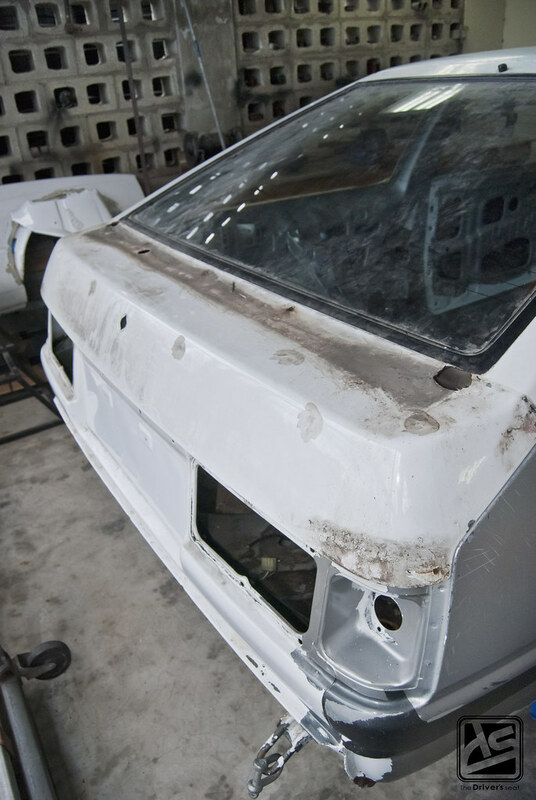 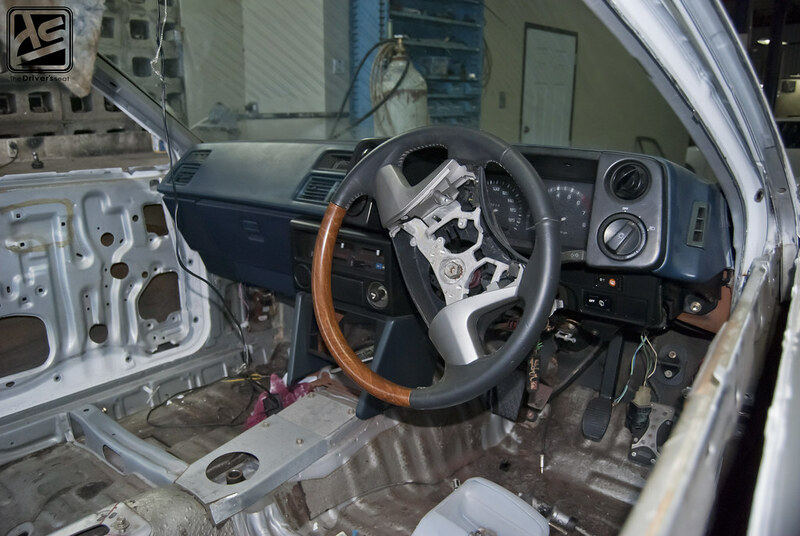 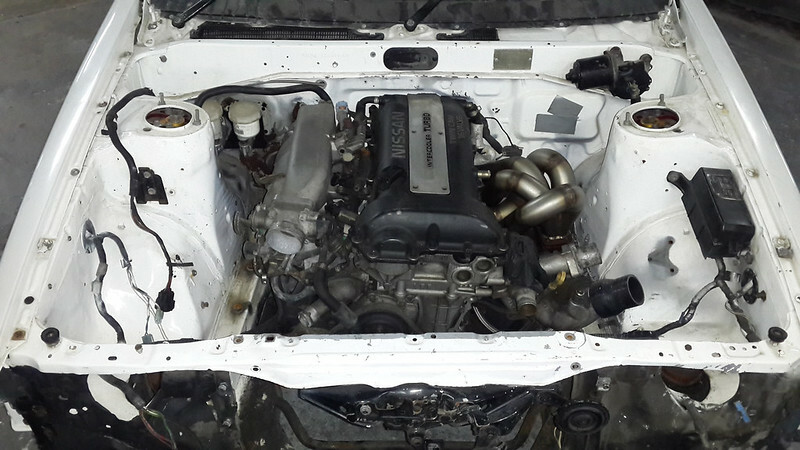 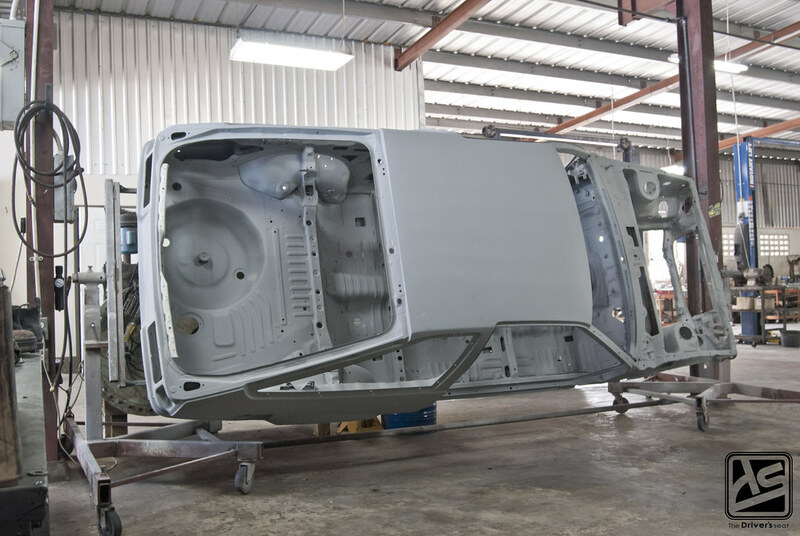 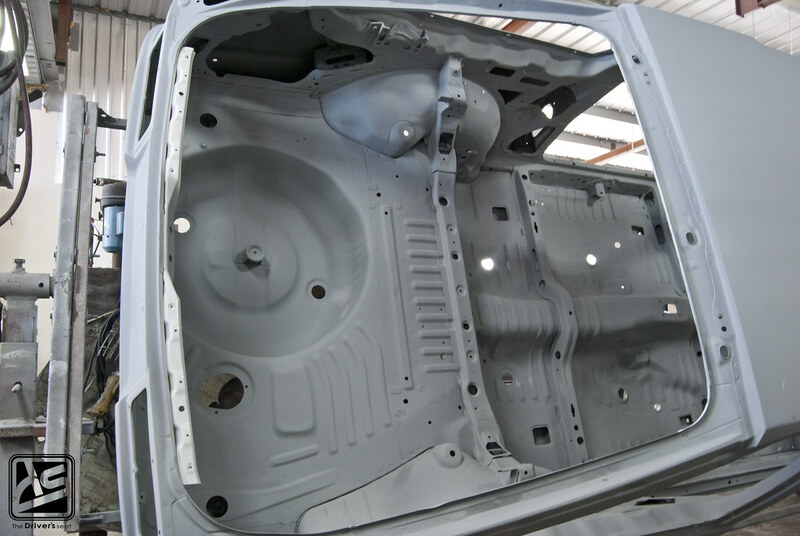 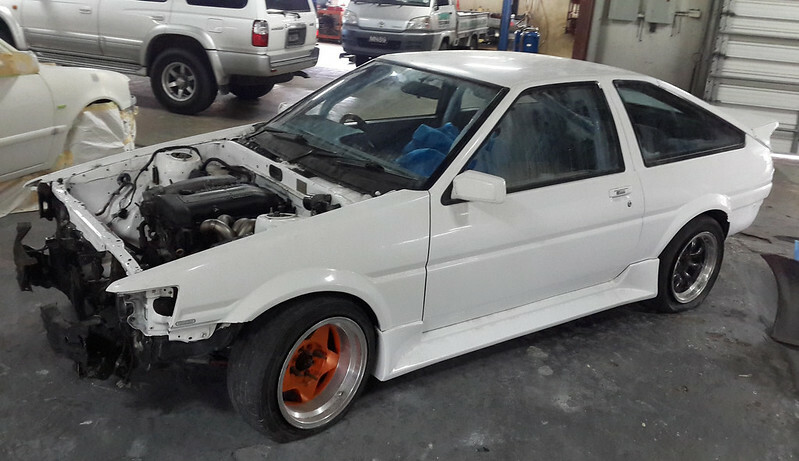 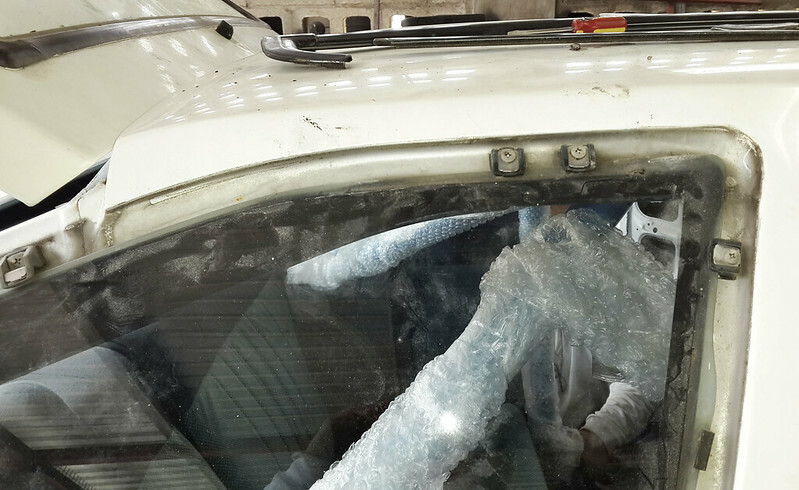 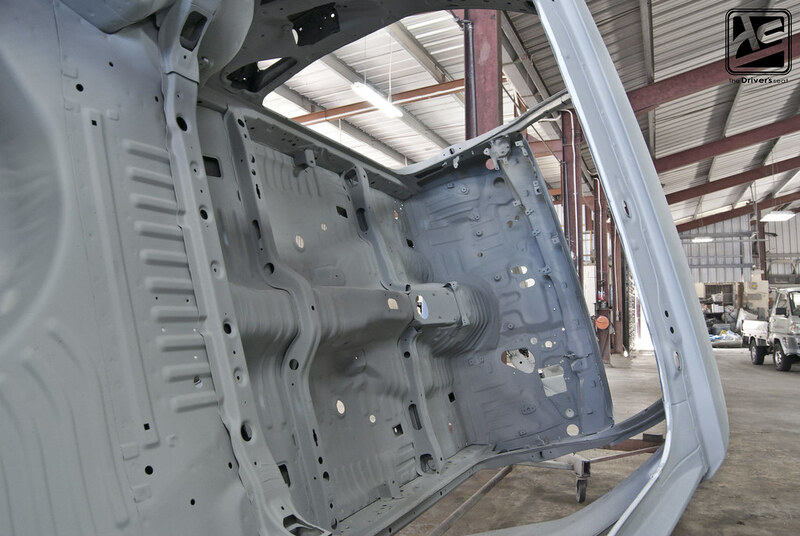 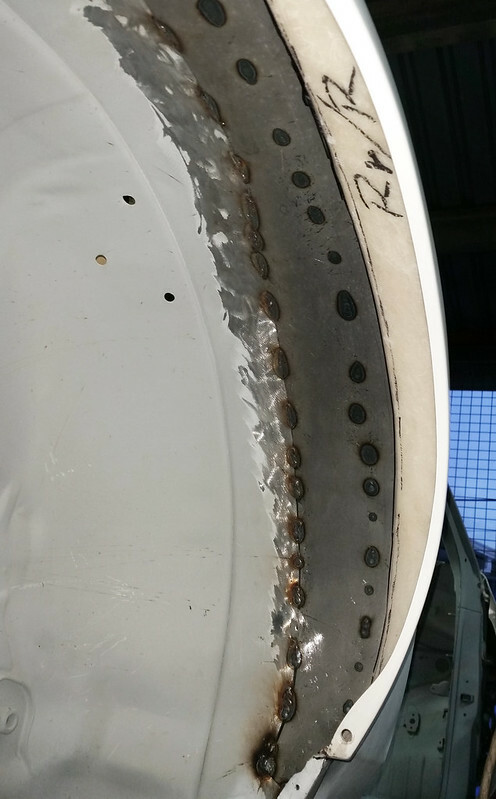 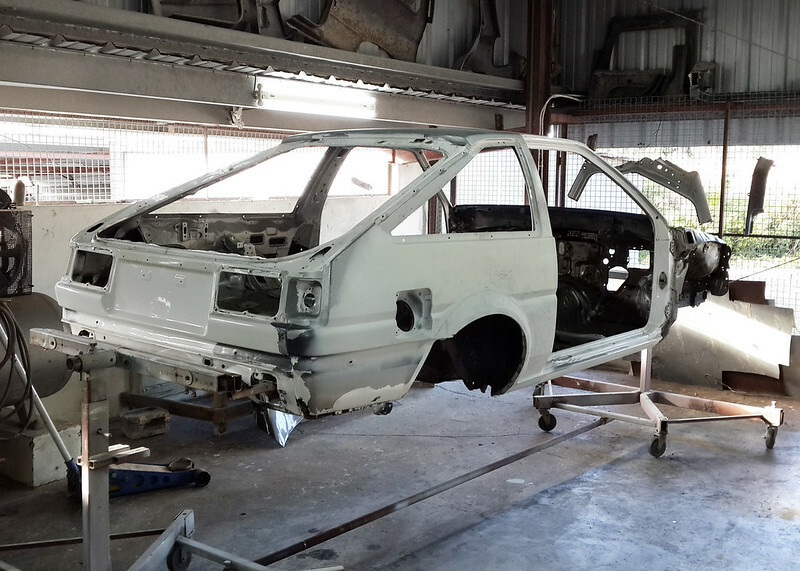 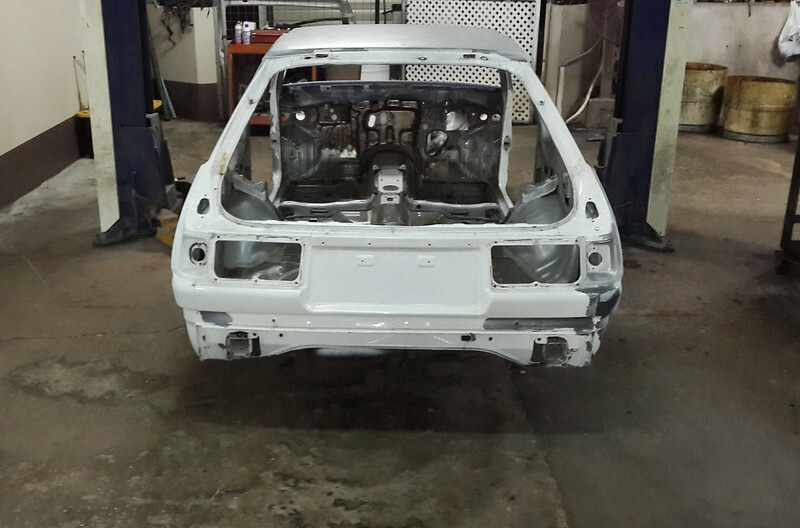 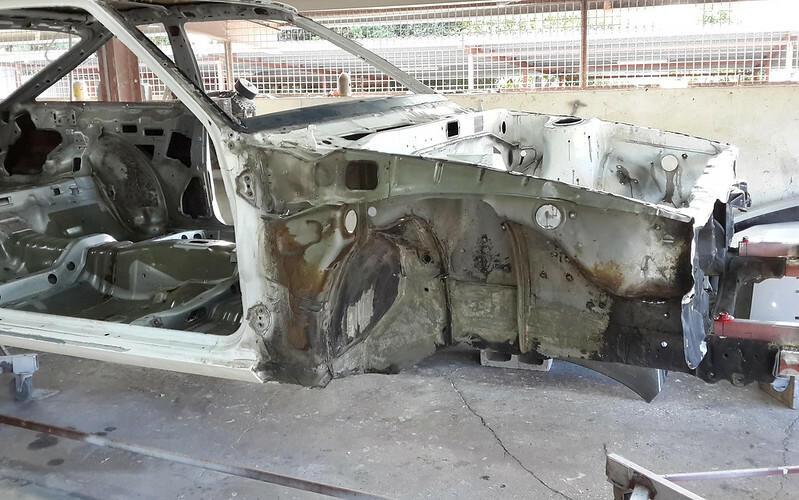 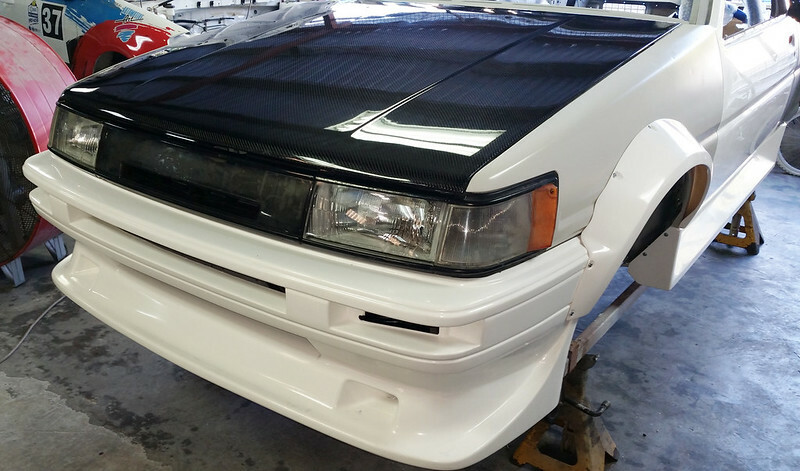 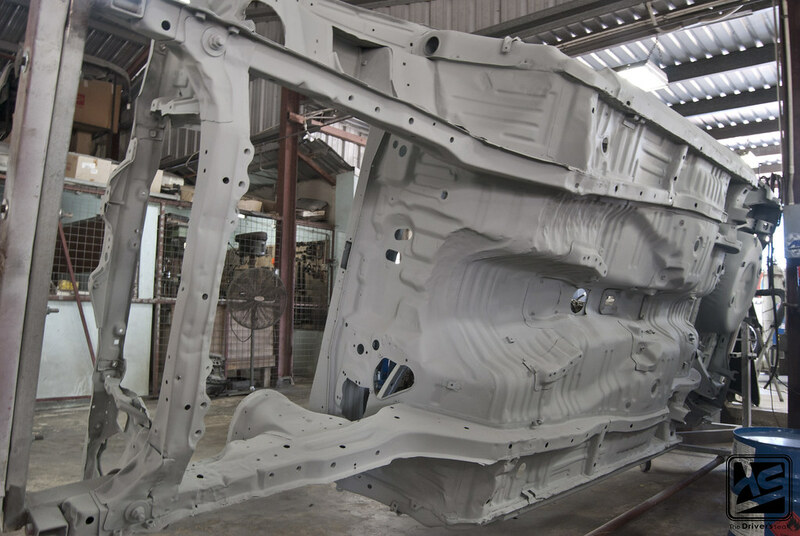 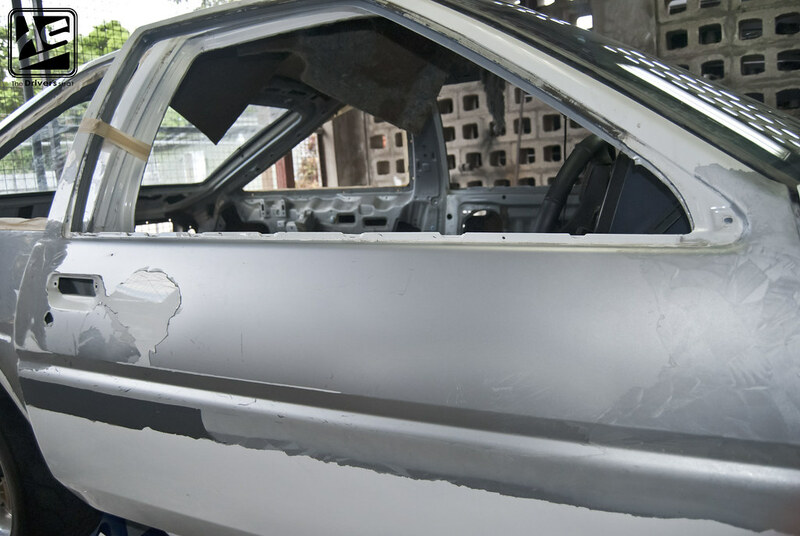 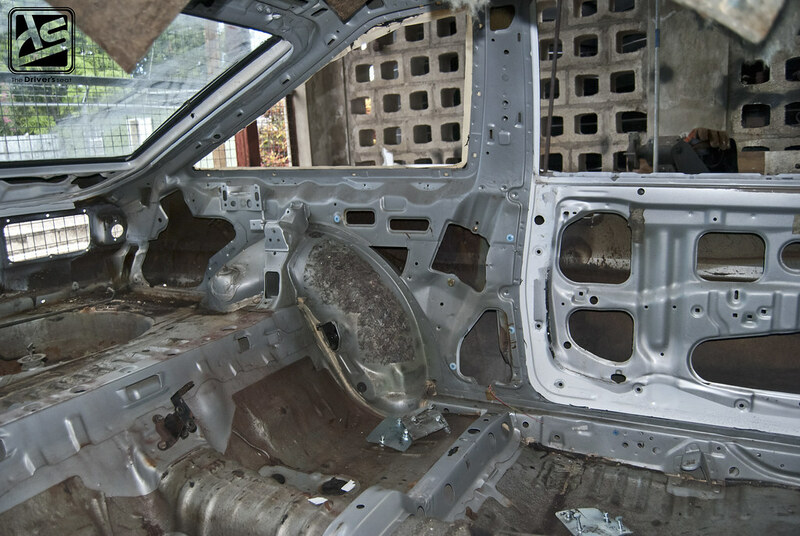 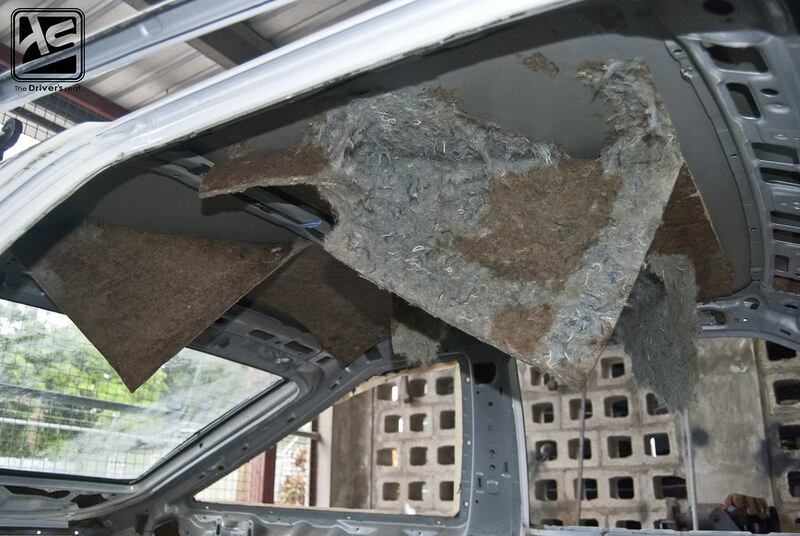 We’ll be taking a look at the disassembly of the AE86 and the progress the guys made since it arrived at the shop. 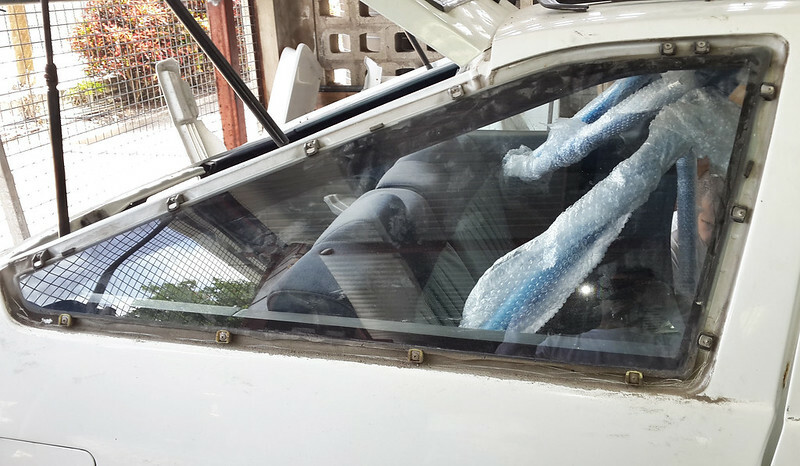 Due to the popularity of the Origin kit plus the fact the car wore it for quite some time, Sol decided to change things up a bit and went with a CBY kit. 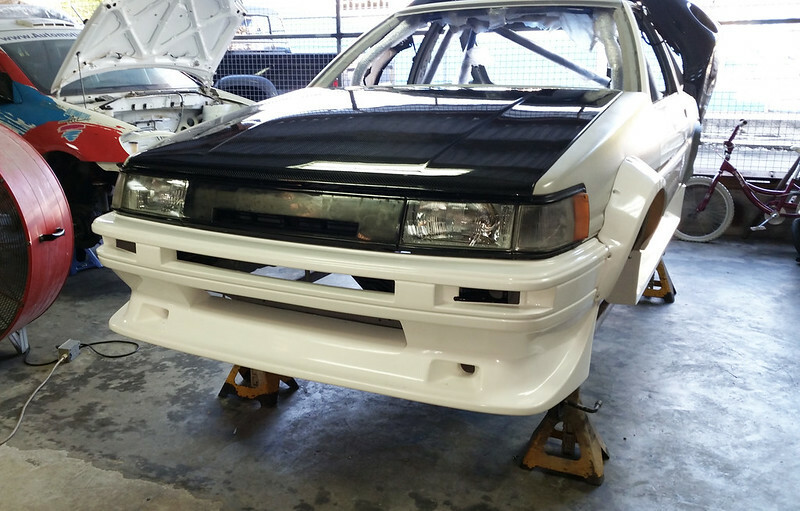 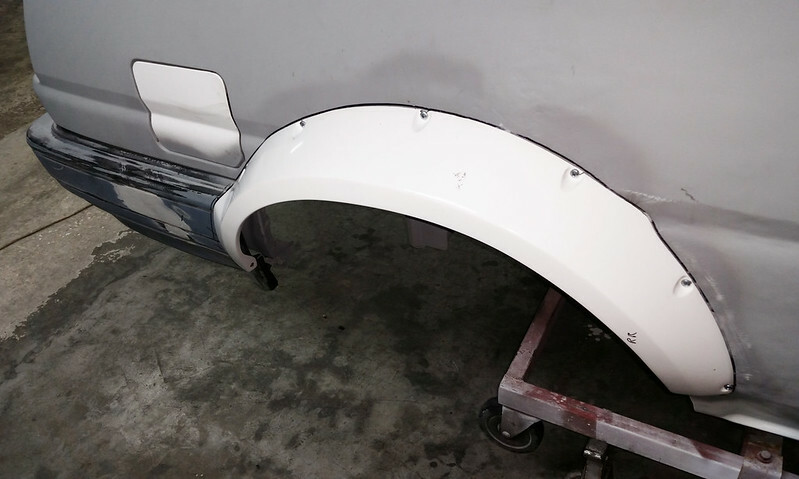 The kit includes front and rear flares, side skirts along with a front bumper and utilizes the OEM rear bumper.